There is an increase in the burden of adult cardiovascular diseases and Type 2 diabetes in low and middle Income countries including India. Non-communicable diseases contribute to almost 60% of all deaths in India. This is the result of the nutrition transition and emergence of overnutrition as major public health problem. 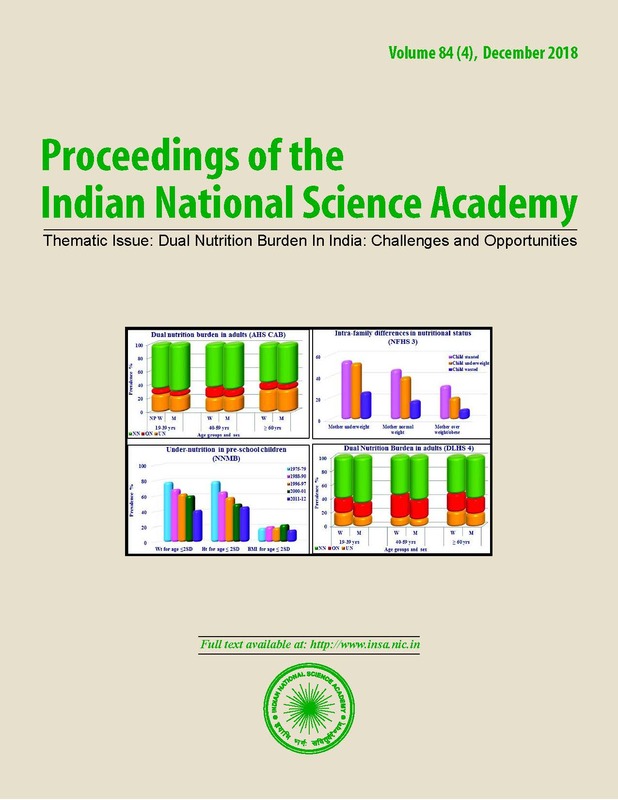 Globally and in India increasingly sedentary life style and in some segments of population habitual intake of high fat, high sugar energy dense food stuffs have been the responsible for the rising overnutrition rates .In India there is an additional factor: the high burden of low birth weight infants who undergo fetal programming. LBW not only contributes to high burden of under nutrition in under 5 children, but when accompanied by accelerated weight gains in childhood and early adulthood, it increase the risk for adult chronic disorders.